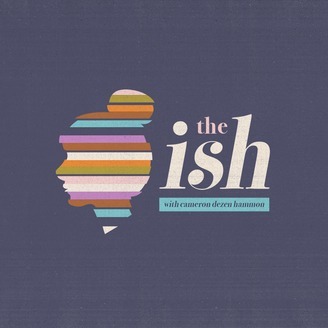 The Ish is a podcast from the liminal spaces of life, love, art, religion, and politics, hosted by Cameron Dezen Hammon. In this inaugural episode of The Ish Live, Cameron talks to New York Times best-selling author Dani Shapiro about her incredible new memoir, Inheritance. Click here to buy Inheritance. And subscribe to Dani's podcast here! 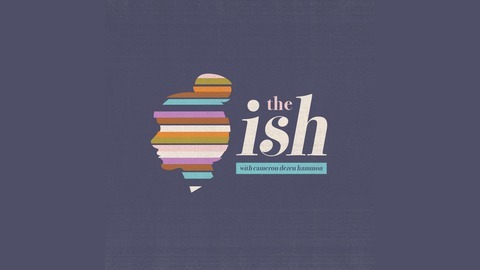 Huge thanks to Brazos Bookstore for hosting The Ish Live! If you love The Ish and want access to even more content, including outtakes and special bonus episodes, partner with us on Patreon! This and every Milieu Media Group podcast is made possible in part by patrons like Robyn Morton, Jim & Becky Brawner, Candice & Marc Robinson, and John Mann. Become a network patron here!